Anyone going to Glade Festival? TCR BBQ 2009 - pre-Glade warm up! 2 x glade tickets for sale! Anyone got a camper ticket for sale? Anyone have a spare seat? Lift to Glade needed for two from Exeter or surroundings!  Research on festivals - Glade attendees wanted!